Clarke and her friends return to Arkadia and find the city abandoned, and are soon attacked by a mysterious, masked foe. 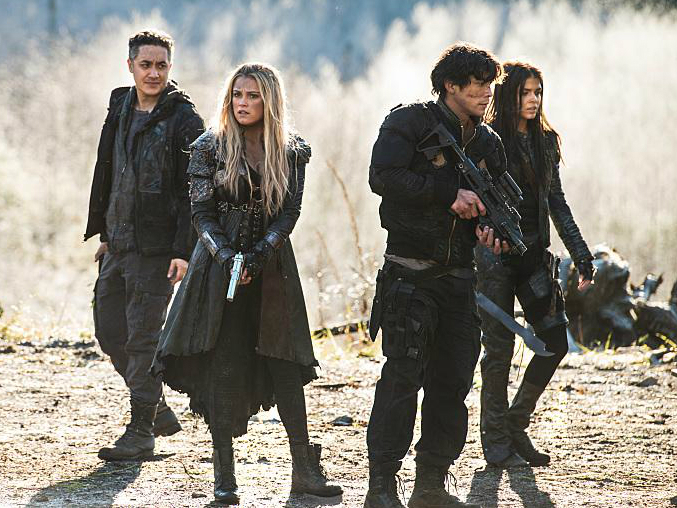 Murphy is reunited with Emori inside Polis, and Jaha makes an unexpected power play. P.J. Pesce directed the episode written by Justin Juel Gillmer (#312).